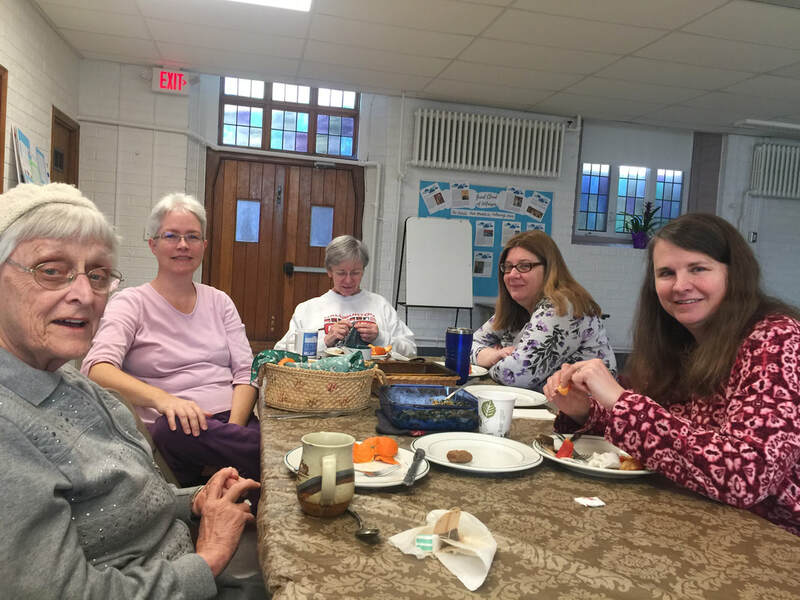 The Women's Breakfast Group meets the second Saturday of the month in the Parish Hall for a shared potluck breakfast and fellowship. Blessed with talented crafters, the group hosts an annual Crafts Night, a time of fellowship while working on individual craft projects . This past year the group also hosted a fun for all-ages Game Night.